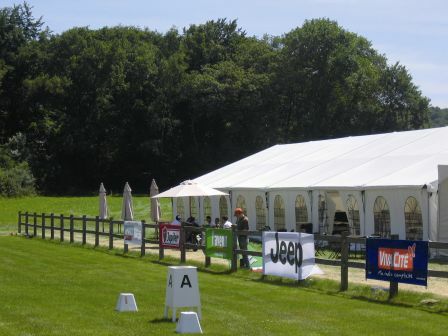 Aluminum structure for receiving a jumping contest in Arville ! 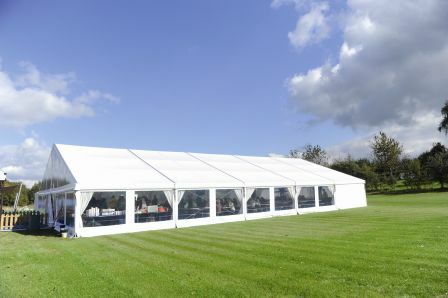 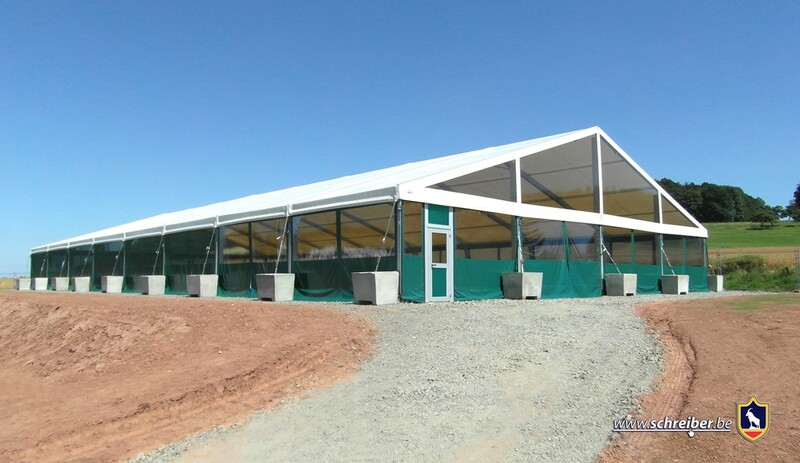 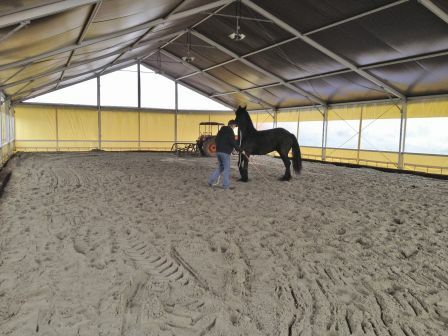 Production and placement of a cover for a riding circuit of 30 x 15 m with side windows ! 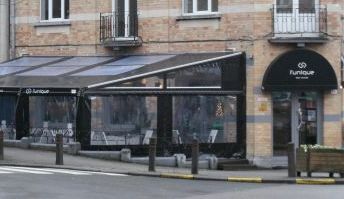 Production and placement of a porch roof to cover the terrace from a brasserie n Uccle ! 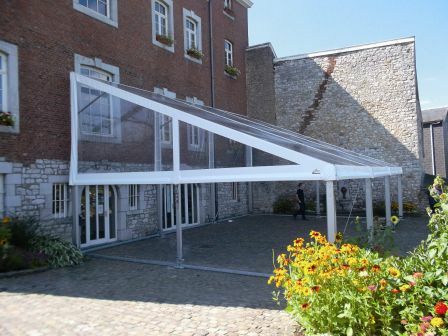 Production of a customized porch roof for the yard of the municipal administration of Olne ! 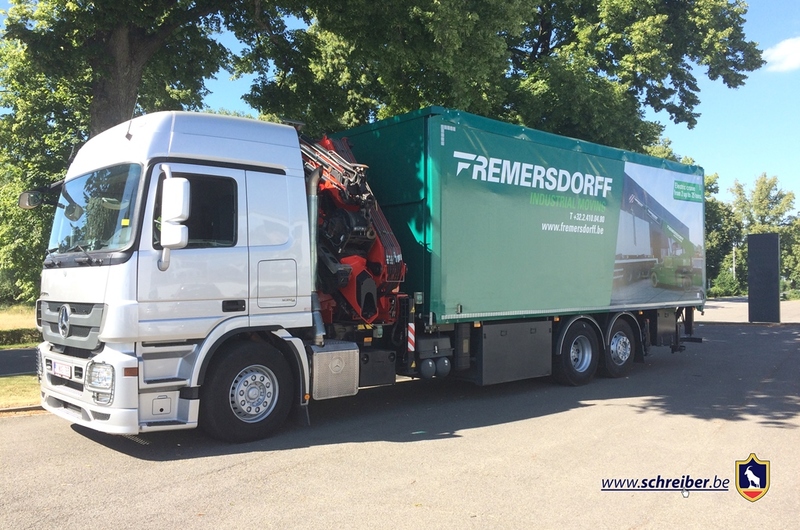 Schreiber participates to the business discovery days ! 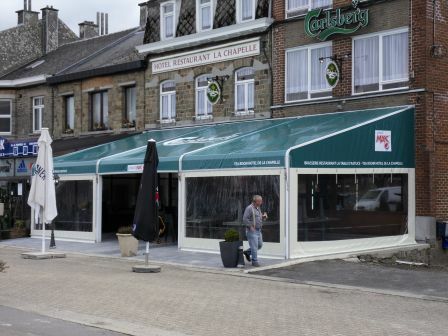 Customized porch roof with logos from Carlsberg and Pepsi !